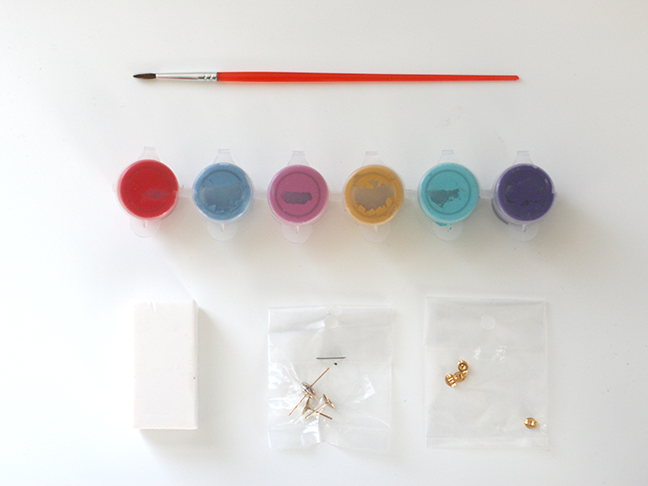 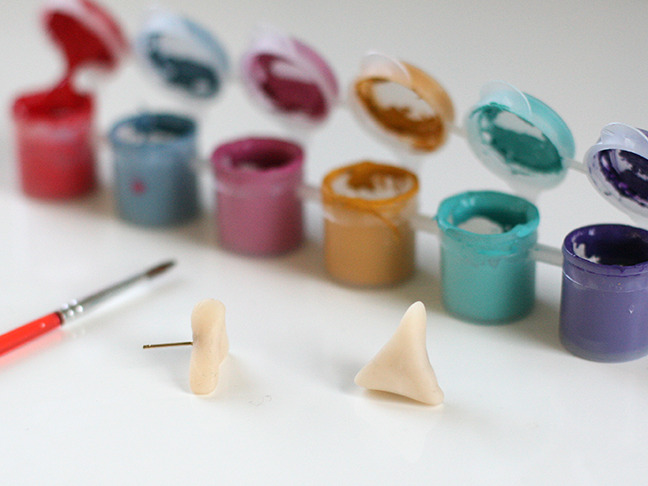 Have you experimented with polymer clay? 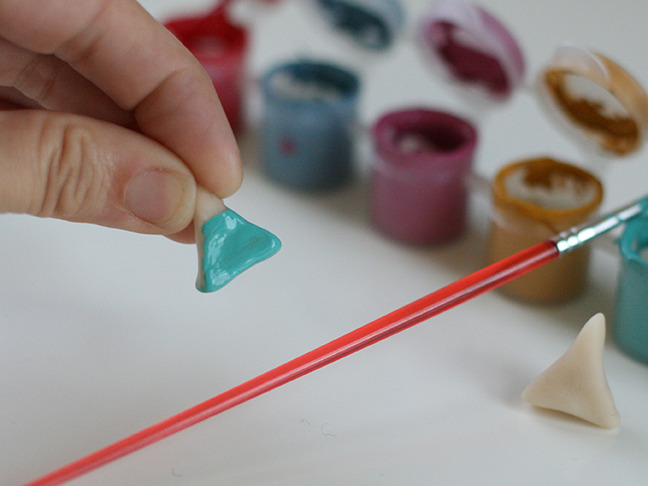 This easy shape and bake clay opens up a whole new world of crafting and accesories. 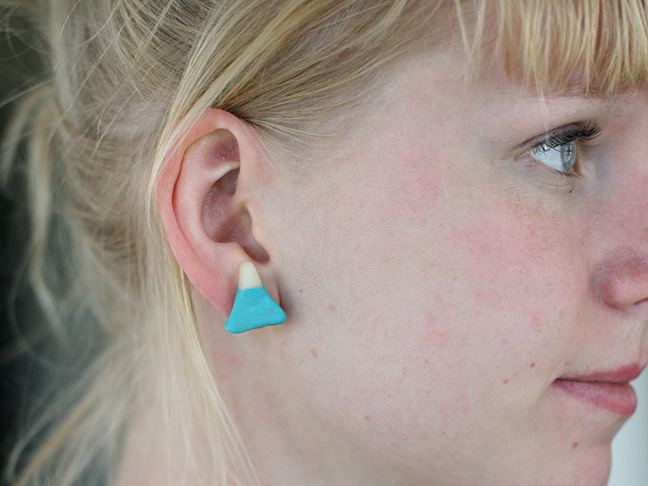 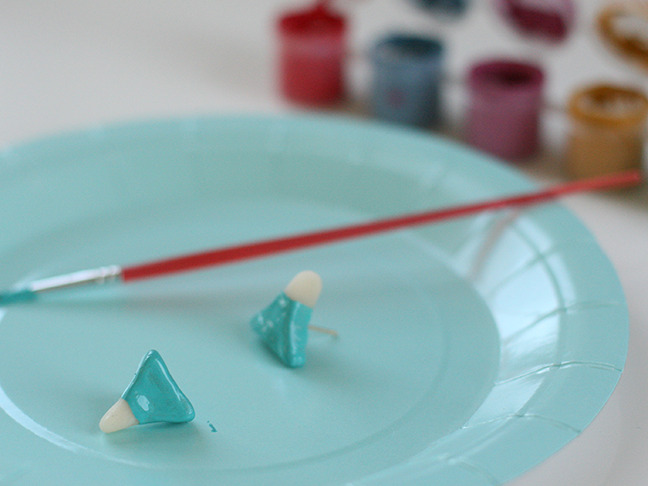 Keep reading to see how to make these shark tooth clay earrings! 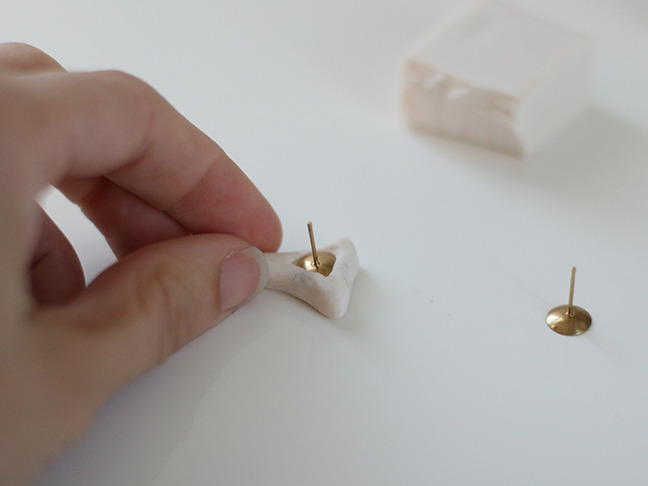 Put the earring base into the back of the triangle, embedding it within the clay. 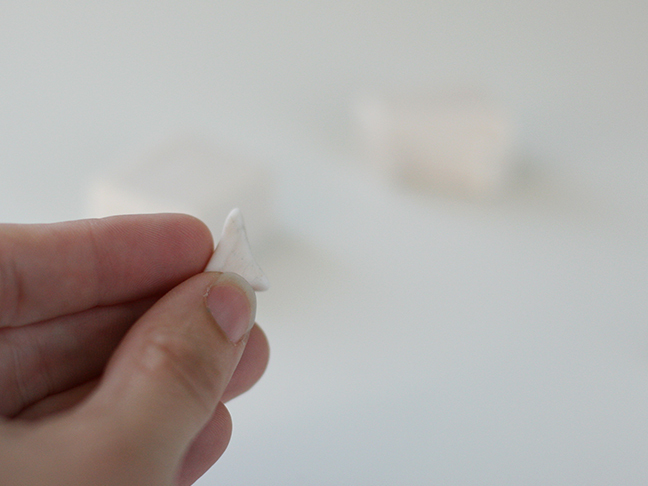 Bake your clay according to the package directions.